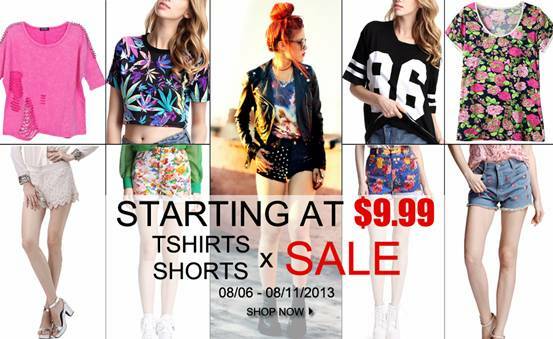 Romwe's Shirts & Shorts Sale! Want them for your style? Great sale! I'll be checking it out!